A.G.A. Nation | Bring Your ‘A Game’ to School, BMX assembly comes to Montgomery, MN – JUST ADDED! A.G.A. Nation High School assembly tour rolls on into Montgomery, Minnesota this Monday, September 24. 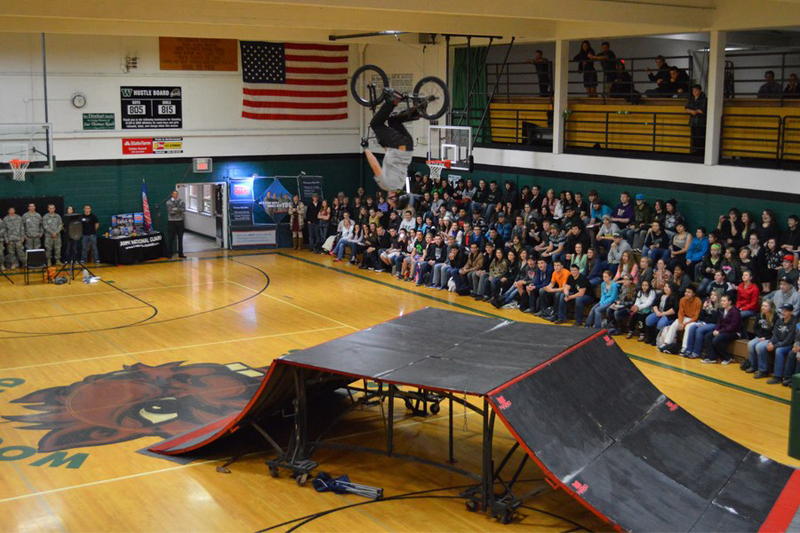 The popular BMX assembly, Bring Your ‘A Game’ to School visits Tri-City High School courtesy of the Minnesota Army National Guard. 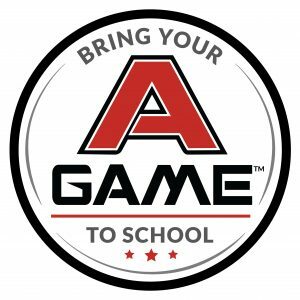 Bring Your ‘A Game’ to School is an educational and entertaining assembly program free to high schools across the United States. BRING YOUR ‘A GAME’ TO SCHOOL™ action sports mobile teams that inspire and educate students on what it means to bring your ‘A Game’, focusing on the core “A’s” of education: Anti-Bullying, personal Achievement, maximizing your Ability, staying Active, being Authentic, and having the right Attitude. SWAG™ athletic based competition for sports teams, and competitions for PE classes. SWAG provides high-impact events, that push student-athletes to the next level. The SWAG Challenge also promotes the 3Cs – competition, character and college!